Amber is known as a gemstone which glistens and glows when it’s polished. Most gemstones are minerals, however, Amber is not a mineral. Why not? It’s because Amber is a hardened resin of specific species of ancient trees which has been fossilized over many years. Because of its one-of-a-kind properties, Amber has been studied and adorned relentlessly for many years. It has been widely utilized for different purposes over the years including jewelry. Amber is a member of the organic gemstone family, just like Coral, Pearls and Jet. 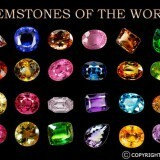 These gemstones do not have an organised crystal structure and so cannot be classified as a mineral. Each Amber gemstone is unique and likely mined from the Baltic region. It’s the place where the majority of Amber deposits are discovered. It’s calculated that there have been more than 105 tons of Baltic Amber made by the Paleogene forests in Northern Europe. What’s more, it’s the biggest known sum of fossilized plant resin on the planet. Amber is considered as an ancient gemstone. It has been valued since the ancient periods. The most typical color of Amber is the yellow-orange color called Amber. 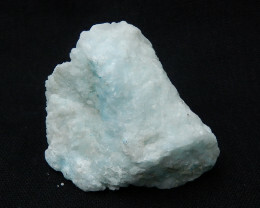 The color is unique, and it’s called after the gemstone. Amber can be a light yellow color or a deeper orange-red color. 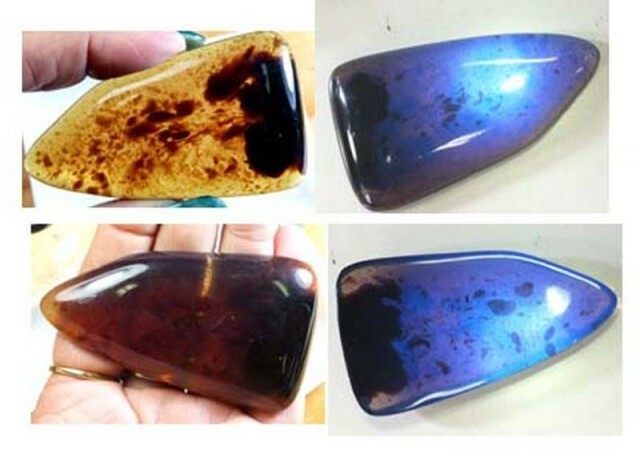 A blue-colored Amber also called as Blue Amber is discovered in the Dominican Republic. That rare kind of Amber has a distinctive blue tinge to it, and fluorescence causes it. When observed through strong light, it will have a more specific orange-yellow color. But that’s just part of the story. Amber has a very low specific gravity. 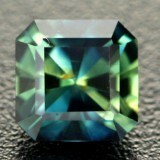 In fact, it’s one of the lightest of gemstones. Even though it will not float in water, Amber might float in saltwater that has a higher density. Often, Baltic Amber is observed with sand on the shore, having been splashed ashore from the seabed, particularly after storms. 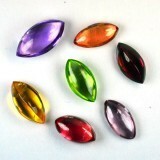 The gemstone can be completely transparent although most forms are translucent and cloudy. 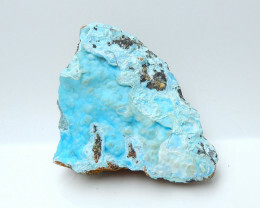 Trapped air bubbles are typically the source of cloudiness in the gemstone. 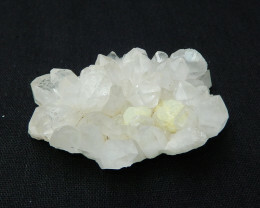 They are dense and very small but can cloud up the whole gemstone. Amber with much clearer transparency is more appreciated than a cloudy specimen. Generally, Dominican Amber is more transparent than other types of Amber. It also can be found with insect inclusions. 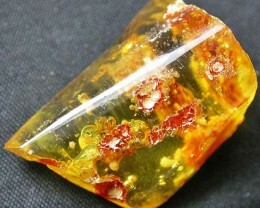 Dominican Amber is strongly fluorescent, both in short wave and long wave UV. Now that you understand the fundamentals about Amber, it’s time to understand its types. 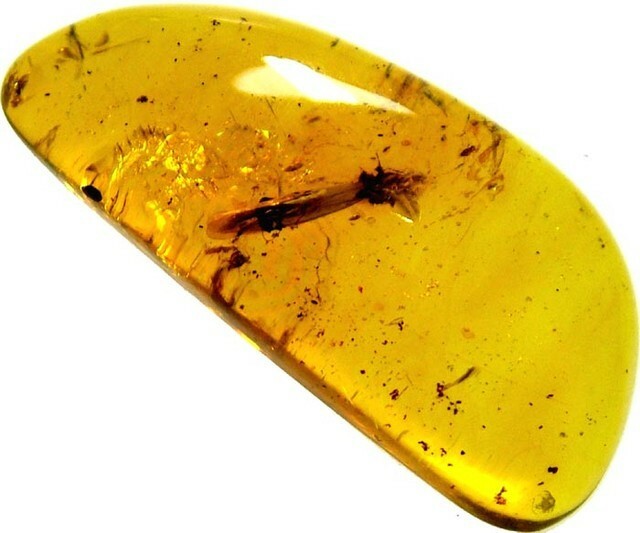 Did you know that the most ancient Amber preserved dates back to the Upper Carboniferous era? It is estimated to be 320 million years ago. Baltic Amber is the most typical variety of Amber. It was discovered along the shores of a big part of the Baltic Sea. This type of Amber dates from 44 million years ago. It’s been calculated that such forests produced over 100,000 loads of Amber. Baltic Amber contains the majority of the species-rich fossil insect fauna found to date. Mexican Amber are commonly found in Chiapas in Mexico. These are roughly contemporary along with Miocene Period Dominican Amber. The extinct Hymenaea Mexican tree produced it. It was considered a relative of the Hymenaea Protera tree that is accountable for generating Dominican Amber. Caribbean Amber, on the other hand, is an Amber from the Hispaniola island. It’s the single island in the Caribbean region where Amber Retinite has been found and is extracted as well. Furthermore, Dominican Amber is discovered in several natural colors, among them is blue and fluorescent green. Green Amber like its blue and yellow counterparts produce a natural scent that is pleasing to the nose. The scent can be improved by putting Nitric acid to a melted green Amber, even though it’s unwise for Amber which is set already in jewelry. Green Amber if worn against the skin generates a pleasant scent that is soft and piney. Copal is the term used for tree resin from the Copal tree ‘Protium Copal’. It’s determined with the aromatic resins utilized by the cultures in the pre-Columbian Mesoamerica as ritualistically burned incense and other uses. Also called as Burmite, Burmese Amber is a Cretaceous period Amber. 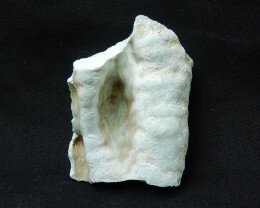 It is 99 million years old and is found in the Hukawng Valley, Kachin State in Myanmar. 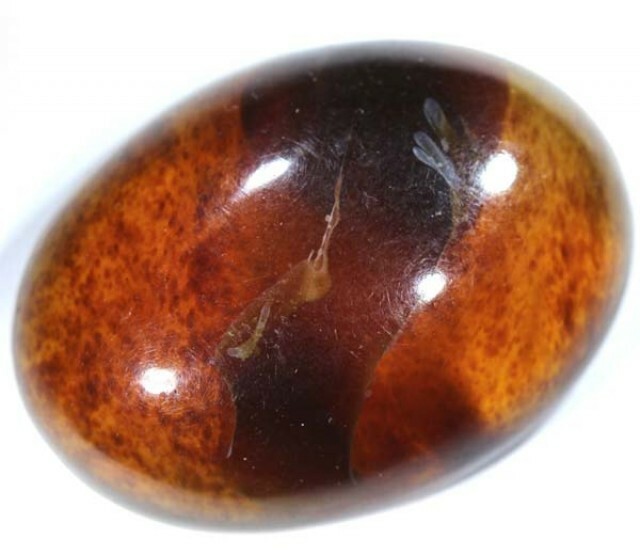 The most typical Amber is comprising insect inclusions of the Cenomanian. Blue Amber is an Amber displaying a rare coloration. It’s most typically seen in the Amber mines in the mountain ranges within Santiago, Dominican Republic. However, it can also be found in the eastern regions of the Dominican Republic. Even though it is well known because of its rarity, Blue Amber has been around since the sighting of Dominican Amber. Black Amber is also called as Oltu Stone. It is a type of Jet discovered in the area around Oltu town throughout Erzurum Provin, Eastern Turkey. In case you didn’t know, the organic substance is utilized as a semi-precious gemstone in some manufacturing jewelry. Surprisingly enough, Amber comes in a different variety of luxurious colors. The most typical color is similar as the name suggests. A brownish honey color. However, there are 256 determined shadess of Amber. If you see Blue Amber, it’s most likely Dominican. However, Baltic Amber has been cured to have the similar deep blue effect. Logically, as you know this to be a form of resin, you expect the color ranges of copper, burnt red, orange or yellow colors, and even often white or cream. Some Amber might be violet or even green depending on the plant material which was preserved in the piece originally. Amber is closely connected to conservation and thus has been donned a vessel of eternal youth. Several cultures believe this because of the preservation of insects in the thick resin. It was considered as the resting place for dead souls. 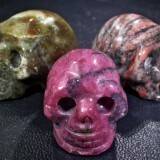 This fine gemstone is linked with symbolism too. 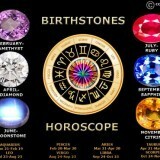 It is used to symbolise good luck. It’s also believed to offer general protection especially from evil. Amber is the sign of continual and renewed faith in marriage. It represents the everlasting connection of eternal love. Amber is also the 10th anniversary gem. In New Age beliefs Amber is known to open the third Chakra. 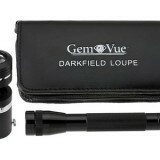 It helps offer mental clarity, impart confidence and balance moods. Amber has been utilized in jewelry since 11,000 BCE. The gemstone is polished and carved to create jewelry according to earliest archaeological sites in England. As an alternative to wearing the valuable gem, women in Rome rubbed it in their hands. An example of this is someone who might utilize a ‘worry stone’ today. They thought that the frequent contact with Amber would promote a youthful look in their appearance. Further, because of its healing properties, residents in Lithuania still provide beaded Amber necklaces to newborn babies these days. They believe that these Amber amulets were worn to strengthen fertility in Rome. Bands of Amber rings were also utilized in wedding ceremonies. That is to guarantee an eternal bond and symbolize renewed fidelity in marriage. Apart from its fashion purposes Amber has been sought-after for its medicinal uses too, dating back to ancient times. Nicolaus Copernicus stored an original recipe for medicine which included Amber. Hippocrates identified methods of application and medicinal properties of Amber. These are utilized later by scientists until the Middle Ages. Aside from that, it’s proven that Baltic Amber includes 3% to 8% of Succinic acid. 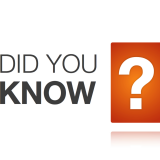 Succinic acid was widely utilized in modern medicine. It enhances immunity, thus improving the bodies health. Throughout the Middle Ages when epidemics swept across towns killing the inhabitants Amber was utilized as a fumigant to avoid the spread of the illness. It has been identified that men fumigating with the substance never perished from these illnesses. The use of Amber in Aromatherapy became famous during this time. 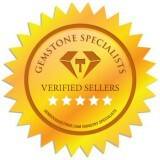 You can get Amber gemstone jewelry at different speciality shops and fine retailers. However, it is essential to watch out for fake Amber. Genuine Amber is powdery when scraped, such as with a knife. Amber is an attractive accessory to any clothing for any occasion. It makes an excellent conversation piece too. You can tell all your friends what a one-of-a-kind organic product it is. 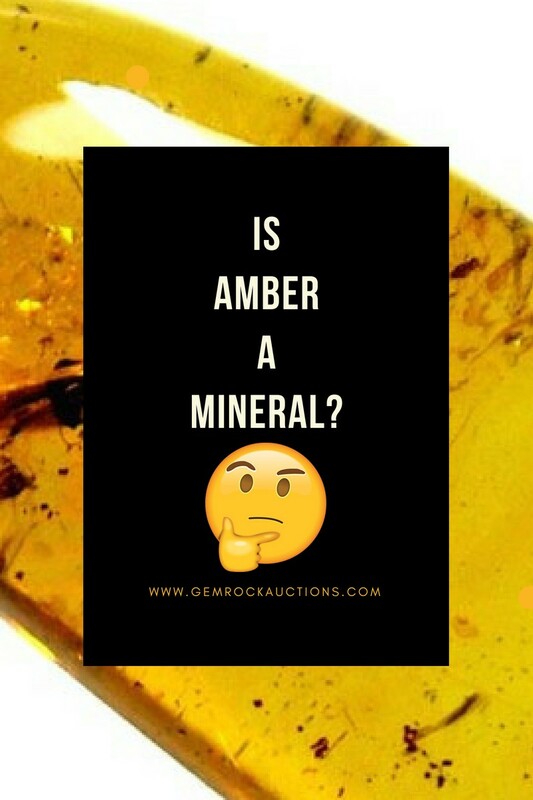 We now know that Amber is a gemstone, but it isn’t a mineral. It takes billions of years and the right burial conditions for it to form. It begins as tree sap emerging from trees to protect themselves from abrasion. Later on as the resin or sap hardens, it becomes a translucent, amazing gemstone which we referred to as Amber. Scientists and researchers have been examining Amber for many years to understand more about the extinct species that are contained within the Amber. Over 100 extinct insect species have been found to date. Amber has been discovered in Ancient Egyptian tombs. It dates back to 3200 BC and it is believed to have been brought over from the Baltic Coast. There is so much we can learn about history from Amber.